Weed eaters, also knows at trimmers and whackers, are a necessity for homeowners with large yards and lawns with weed overgrowth problems. 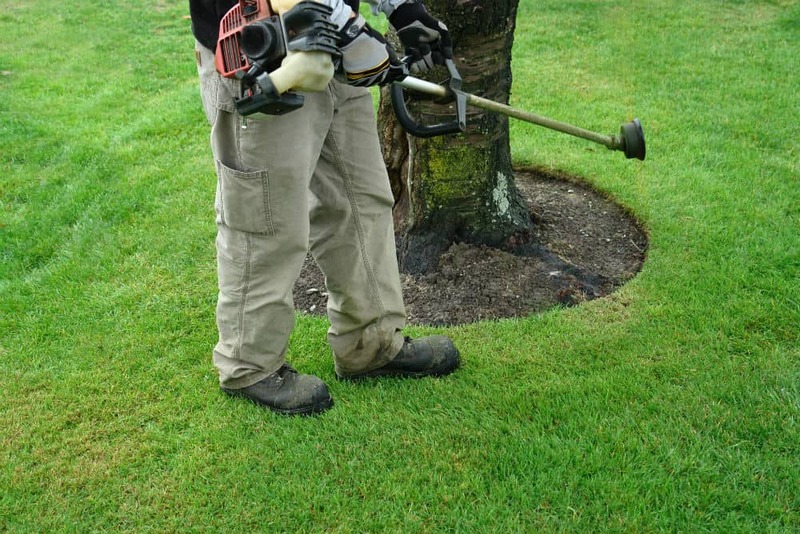 Because of the need to maintain a manicured and clean-looking lawn, they are obliged to invest in a weed eater and weekly whack these undesirable weeds. To make their jobs easier, they have chosen to purchase weed eaters that are cordless. 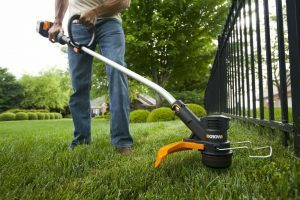 Cordless weed eaters are run mostly by batteries that can be charged after use. 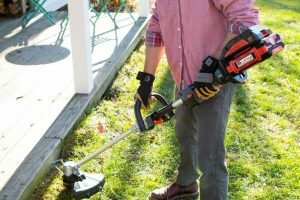 What are the factors to consider when buying a cordless weed eater? They are light, quiet, and can be taken anywhere. They are helpful because they’re not only handy, but they can also be used during power outages when you really need some whacking done. They are also good if you’re a “Green” supporter because it doesn’t emit smoke, unlike gas-powered weed eaters. 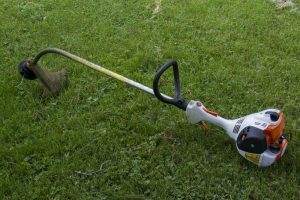 If you’re very set to get a your first weed eater, take some time to read through this article to help you decide on how to buy the best cordless weed eater out there. Most people look for the motor power because they want to ensure that the job will be done in a quick manner. Nobody wants to stay under prolonged exposure from the sun whacking weeds because not only it is uncomfortable and tiring, it also throws away precious moments you could be spending with family. The main purpose of trimming weeds is to make your lawn neat so you’ll have no problems lounging about, so cut the time and relax! 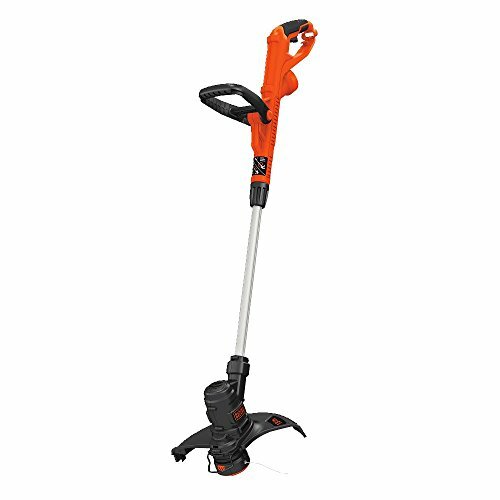 A good heavy-duty cordless weed eater should be powered at least by a 20-volt lithium-ion battery as it has longer life span and charge retention than NiCad batteries. 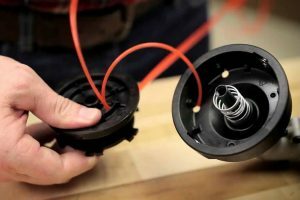 It should also come with a good transmission to deliver more power from the motor to the cutting string, making it more efficient at whacking. You’ll also want something that starts quick enough. People get trouble with getting stuck at the beginning pulling strings. There should be a trigger device that can power up your weed eater in one pool and it should also have provision for conversion to trimmer to an edger and others. 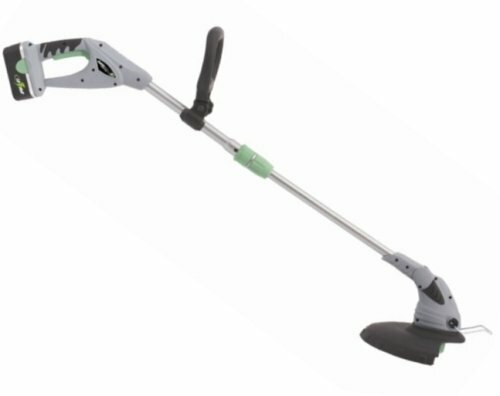 There are weed eaters in the market which functions 6-in-1. 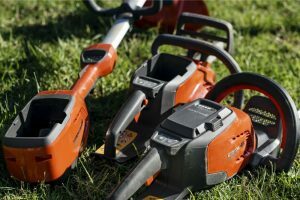 You might be mistaken that the higher the cost of a weed eater, the better it is from its counterpart. Here, you can be right or wrong. Higher priced weed eaters use much expensive materials but are mostly for aesthetics and doesn’t contribute much to function. You can get a weed eater as high as $200 and above or as low as $100 below. Both can last long and function as well. It really depends on the brand, model, and features included. The price also varies on type and power. 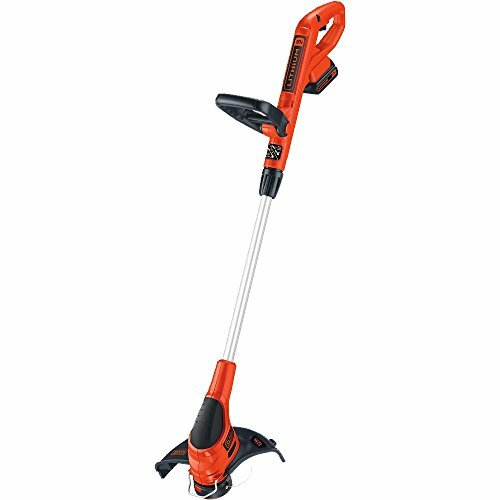 In the case of cordless weed eaters, the lower the volt of the battery, the cheaper it is, but the less diameter of grass it can reach. The price difference is minimal so we recommend getting the one with most power that results to finishing the job faster. Since ideally, you’ll be standing for hours under the scorching heat, dealing with annoying weeds, you’ll want to feel comfortable while doing it. 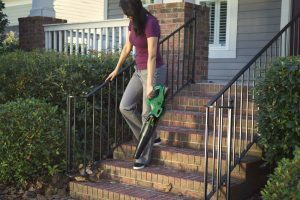 So the next best thing to decide after you’ve chosen the features you’ll want to see in your cordless weed eater, is how comfortable you can wield it. Manufacturers have ensured that their product would give as much comfort as possible, adding pads and whatnot to the handles and straps. Get something that has a shaft that can be adjusted because you want something that will level to your height, as it is much easier to maneuver. Get handles that have supporting grips so holding a vibrating, heavy machine would be more comfortable. Naturally, you’ll be sweaty, so you want something with enough support and wouldn’t slip off your hand. It should also come with a strap that will hug your body perfectly. That way, the weed eater would feel like a part of you. As previously mentioned, some weed whackers come with attachments or “upgrades” that will allow it to function not only as a trimmer but also as a cultivator, pole saw, edger and blower. Because the best weed eaters don’t come cheap, you’ll want something that will last years and is backed by the manufacturer. Ensure that your weed eater has at least a two-year warranty. Afterwards check if there are service centers near you, and if they have phone and online support. You wouldn’t want to wait months for the repair only because the service center is located in another state. Also ensure that replacement parts can be easily bought. Help and Support options are vital to your purchase because you won’t want to have headaches and regrets in the future when your encounter problems with your weed eater. 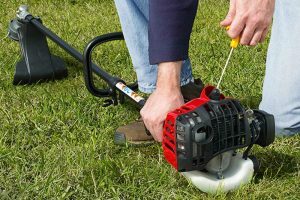 Consider getting the best cordless weed eater a major purchase because it’s not cheap and it will be accomplishing hours of weed eating tasks for you. Therefore, you’ll want to get the best out there without burning a hole in your pocket. You can get a good one for less than a hundred dollars, while a heavy-duty one for less than two hundred. The best one really depends on your needs and preference so ensure that before buying, you have thoroughly checked out each factor to determine what suits you.